To serve and to promote the interests of the apricot, pear and peach growers. 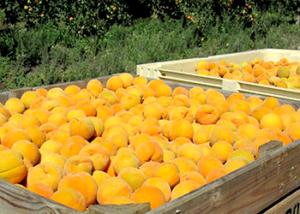 To strive for the development of the apricot, pear and peach industry and to promote the establishment of the necessary facilities and services. 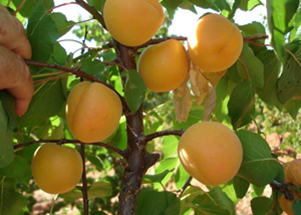 To keep the apricot, pear and peach growers informed in connection with matters which concern their industry and to give guidance concerning the best methods to promote the industry. To co-operate and associate with other similar agricultural organisations. To strive for the development of the agricultural industry, the protection of the soil and water resources, improvement of soil fertility and improved scientific production methods. The association provides “Die Krat” as a newsletter for the industry. To promote meaningful research and development in collaboration with ARC Infruitec/Nietvoorbij and other research institutes. To promote plant improvement with various organisations e.g. SAPO, DPA and Plant SA. 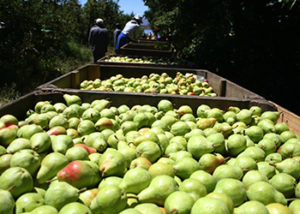 We are a voluntary service organization serving the interests of canning fruit producers.